If you’re the one who’s fond of taking the MRT to go to work and back everyday, then perhaps you’ll be able to save a few more coins. 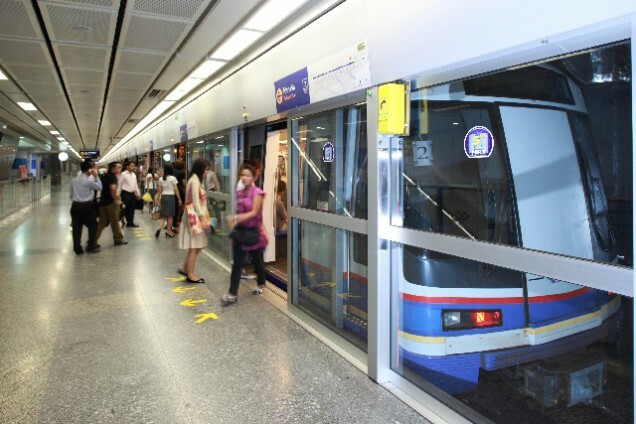 Bangkok officials decided to cut MRT fares for three stations by THB1. Khaosod English reported that effective July 3, going to Ratchadaphisek, Thailand Cultural Center and Sukhumvit will be one baht cheaper. The rest of the fare schedule will remain the same however, with 16 baht as the minimum and 42 baht as the maximum. The fare adjustment was calculated “in relation to the Customer Price Index, including the decreased oil prices and other factors,” Transport Minister Akom Termpittayapisith said.